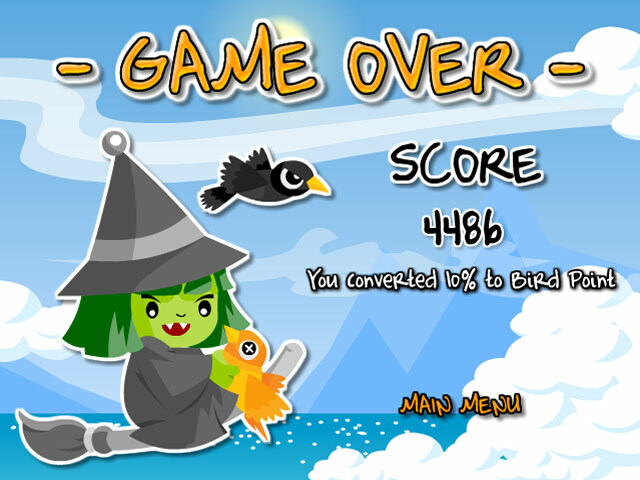 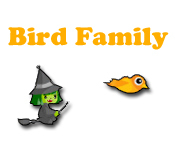 Reunite a loveable Bird Family as you avoid an evil witch, scary crows, and terrible weather! 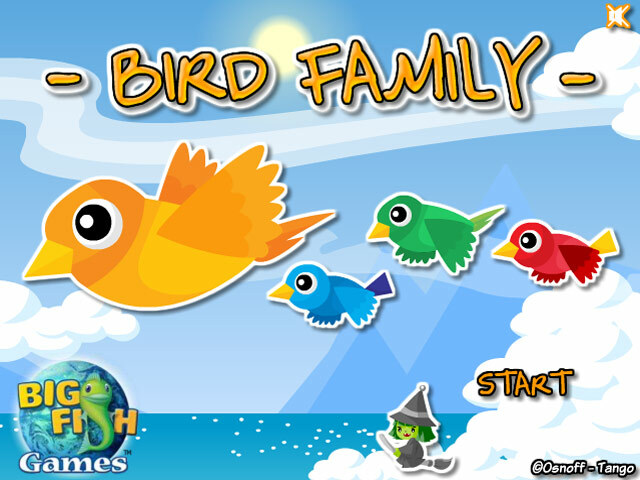 Enjoy this exciting Arcade game!Reunite a loveable Bird Family!Reunite a loveable Bird Family as you avoid an evil witch, scary crows, and terrible weather! 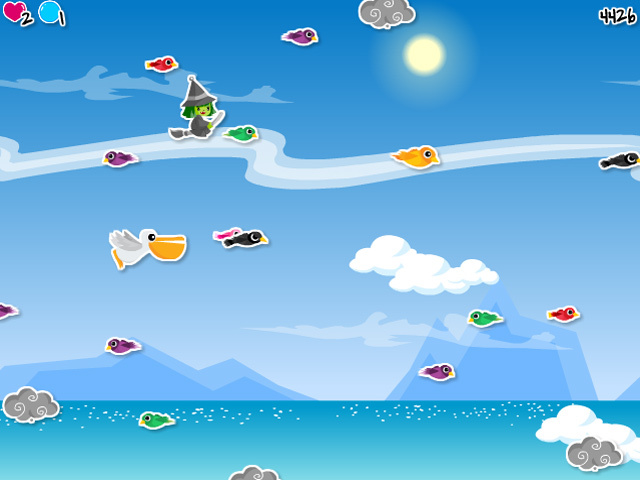 Enjoy this exciting Arcade game and earn as many bird points as you can to purchase upgrades.